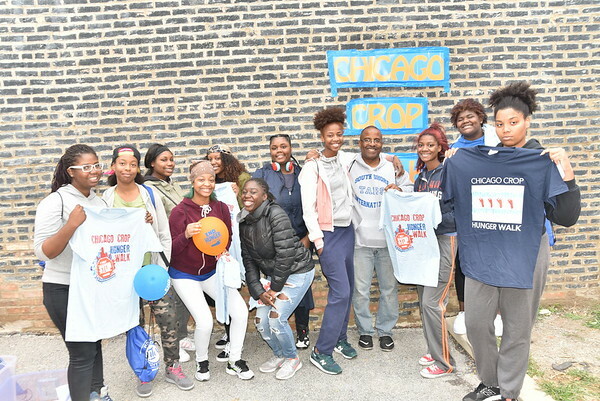 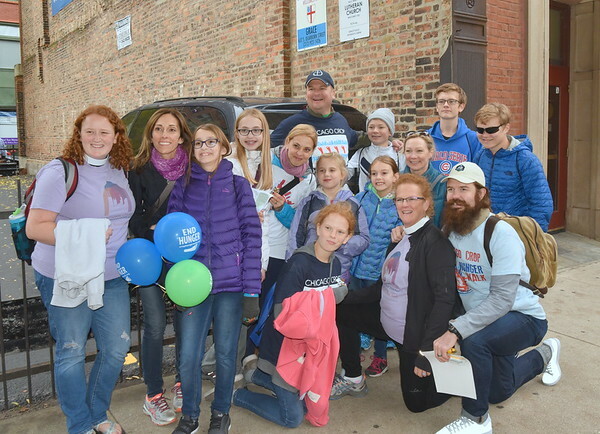 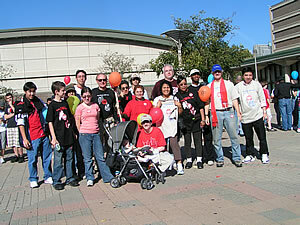 For photos from our October 21, 2012 Walk to our last Walk on October 15, 2017, please go to our Facebook webpage! 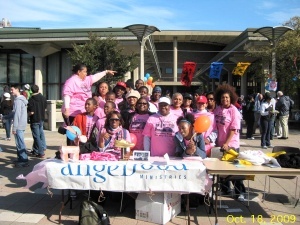 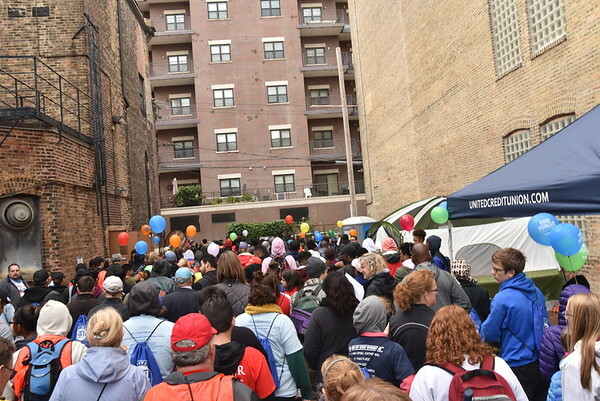 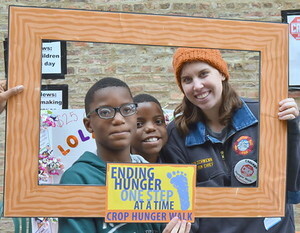 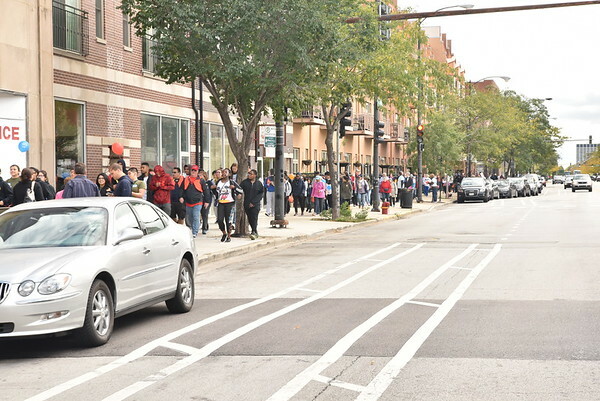 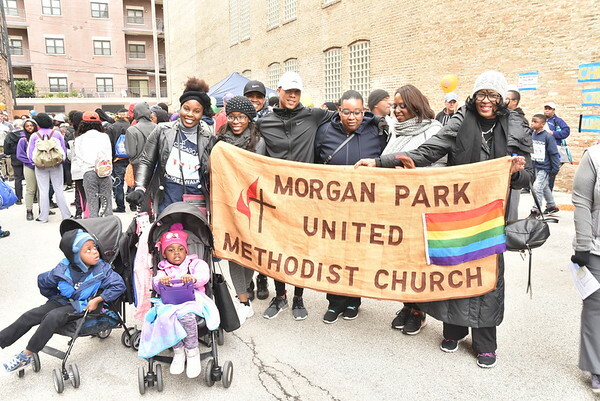 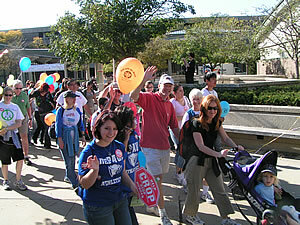 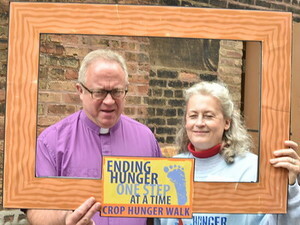 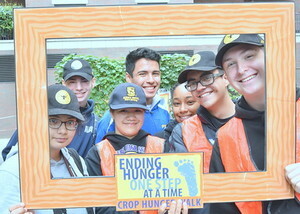 For photos from our October 16, 2011 Walk, please go to our Flickr webpage! 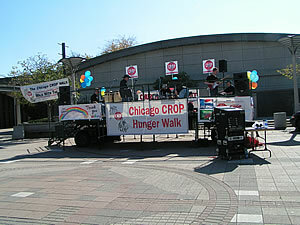 where we have about 110 great pics thanks to Nicole and Christopher! 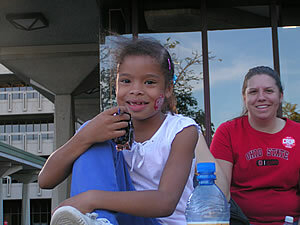 To add more, contact Nicole_Schall@hotmail.com! 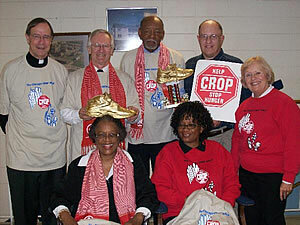 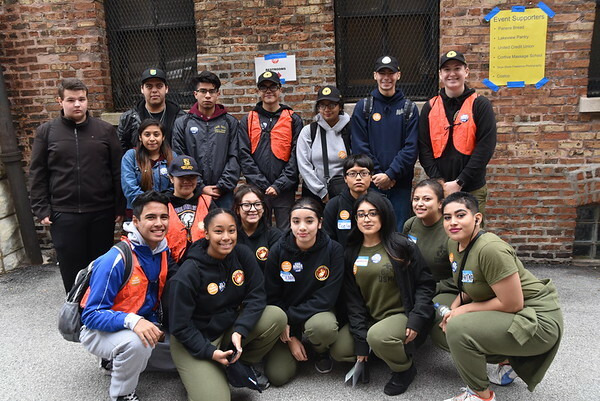 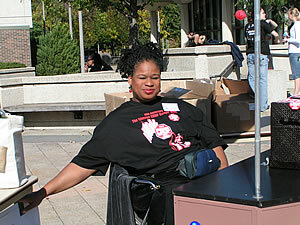 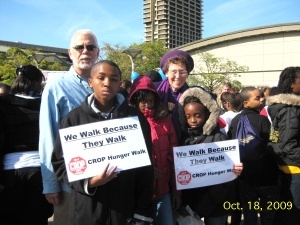 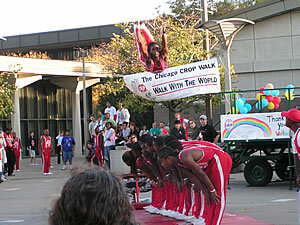 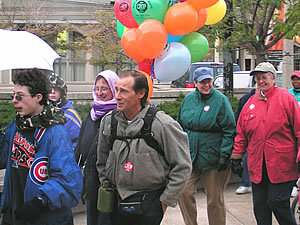 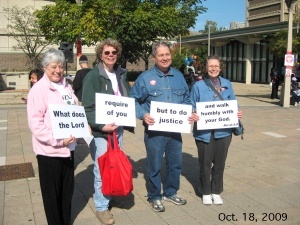 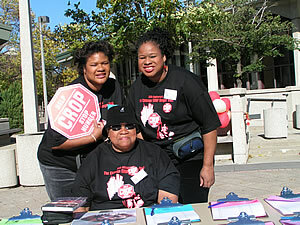 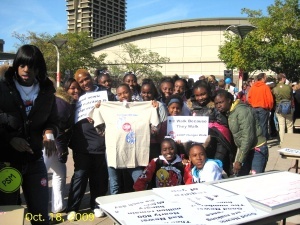 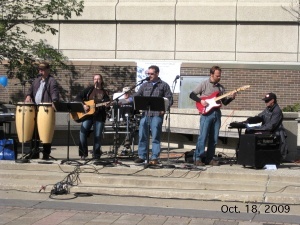 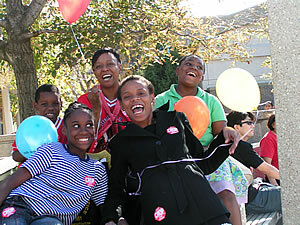 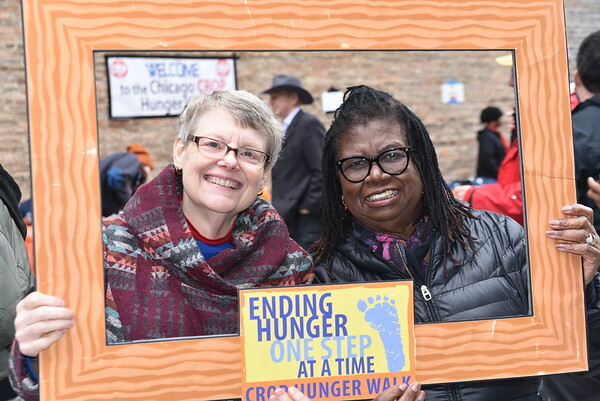 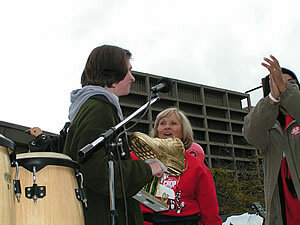 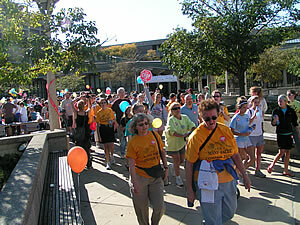 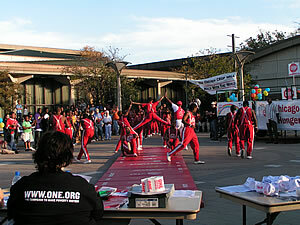 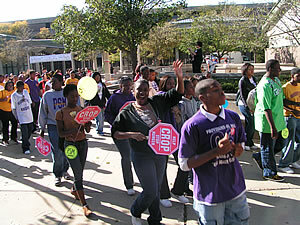 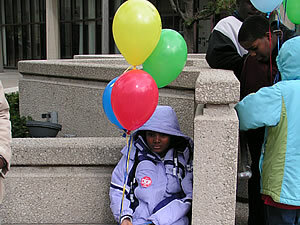 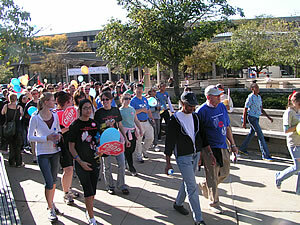 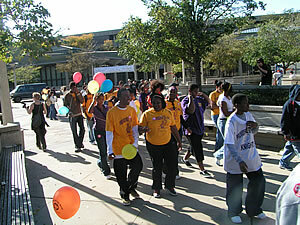 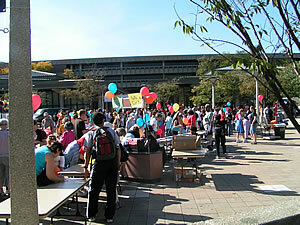 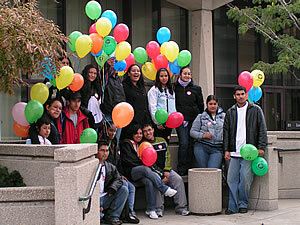 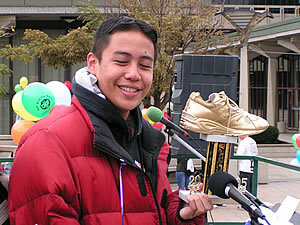 For photos from our October 17, 2010 Walk, please go to our Flickr webpage! 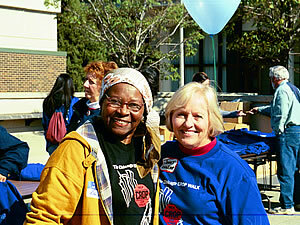 where we have about 200 great pics thanks to Naida and Deena! 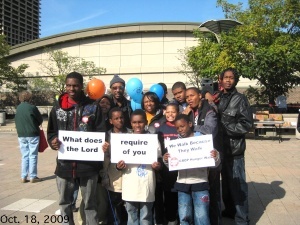 To add more, contact climb@prodigy.net! 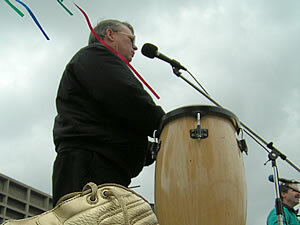 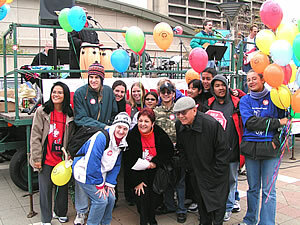 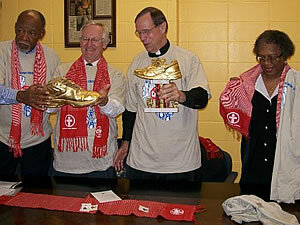 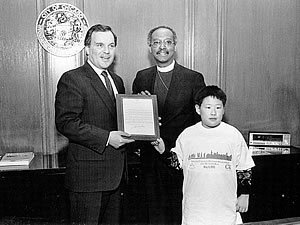 Below are pictures from our 2009 Walk and earlier, including Mayor Daley showing a City Proclamation when he was an honorary Walk Chair. 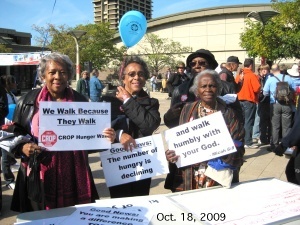 As of 2011, we have had 29 years of walks!